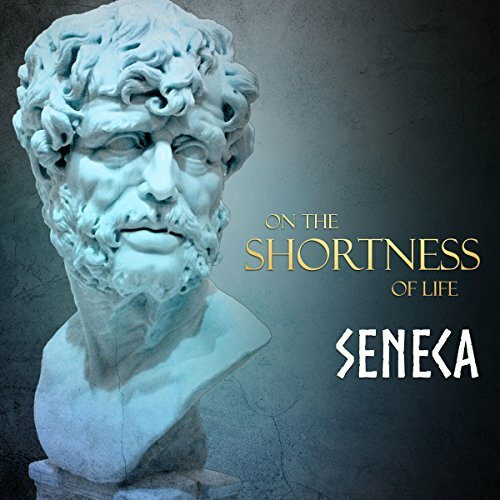 Showing results by author "Damian Stevenson - translator"
On the Shortness of Life is a moral essay written by Seneca, a Roman Stoic philosopher, sometime around the year 49 AD, to his father-in-law Paulinus. The philosopher brings up many Stoic principles on the nature of time, namely that people waste much of it in meaningless pursuits. According to the essay, nature gives people enough time to do what is really important and the individual must allot it properly. In general, time is best used by living in the present moment in pursuit of the intentional, purposeful life.